When Christie’s decided to tender Leonardo da Vinci’s Salvator Mundi (ca. 1500) in a sale of postwar and contemporary art last November in New York—where the painting achieved an astounding AU$609,454,907—many saw it as a maverick move on the part of the house to shake up an otherwise quiet market for old master paintings. Now, it seems, rival Sotheby’s is looking to up its marketing game when it comes to such relatively ancient works. On June 22, a selection of 16 old master portraits—personally selected by none other than Victoria Beckham—will hang in the British pop-star-turned-fashion-designer’s Dover Street boutique ahead of the July 4 evening sale at Sotheby’s in London. Painted by some of the most celebrated artists of the Renaissance and the Dutch Golden Age, the works include Portrait of a Bearded Venetian Nobleman, an oil on oak panel by Sir Peter Paul Rubens, thought to have been executed in the 1620s AU$5.6 million to AU$7.8 million. 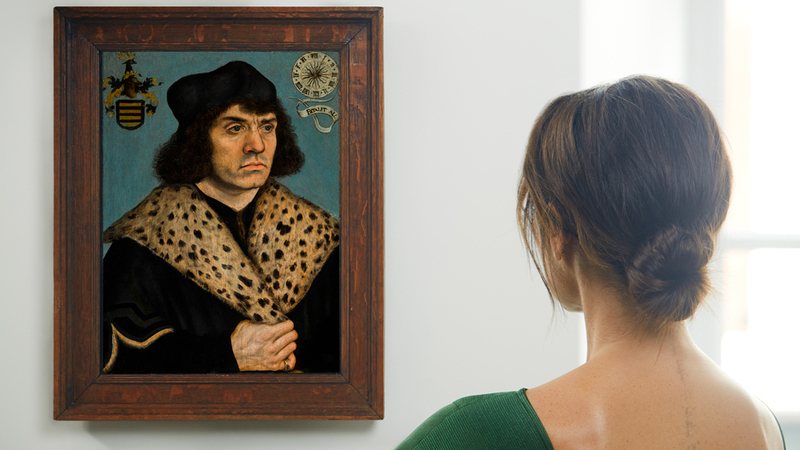 Also featured is Lucas Cranach The Elder’s Portrait of a Man with a Spotted Fur Collar (1508), an oil on panel tagged at AU$2.7 million to AU$3.7 million. The exhibition runs through June 27.